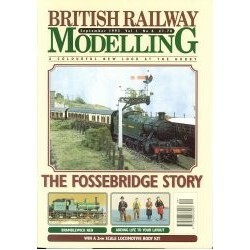 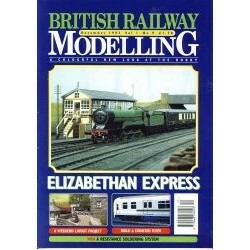 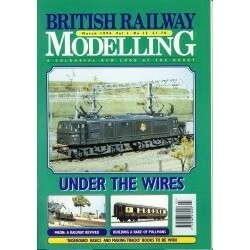 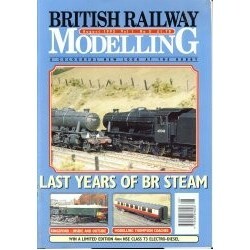 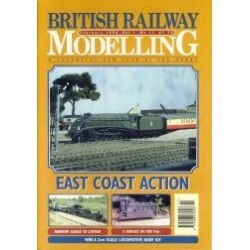 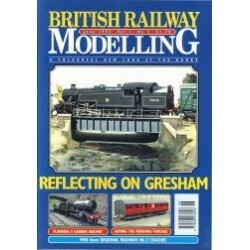 Magazines that deal with model railways. 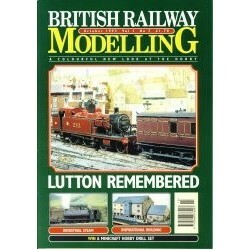 Whether they are UK based or from overseas. 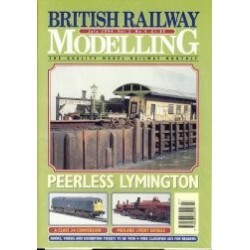 All model railway titles with be found here.